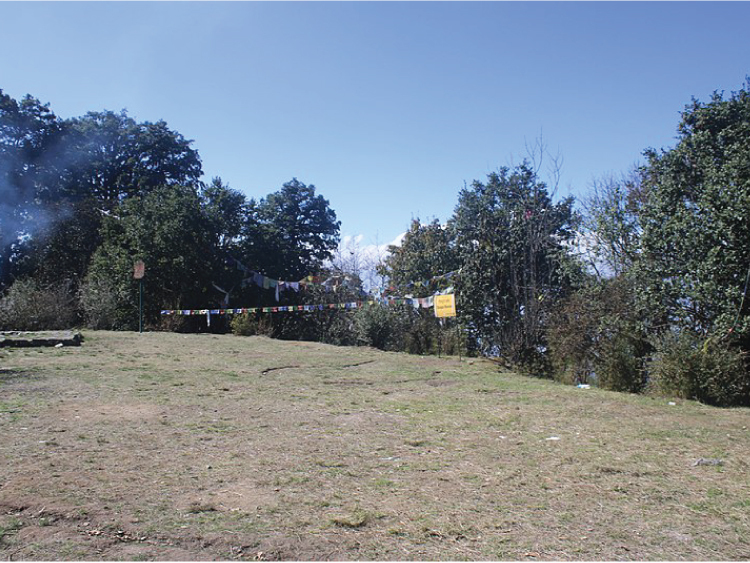 Another 1.5 hours or so above Baghdwar is the Peak of Shivapuri lying at around (2725m). With clear weather (mostly November-February) it’s possible to see the Himalayan peaks of Langtang and Ganesh Himal from here. Note that this is a serious hike that you shouldn’t do alone.A guide is essential. The round trip from Shivapuri Heights Cottage would take approximate 7-8 hours.